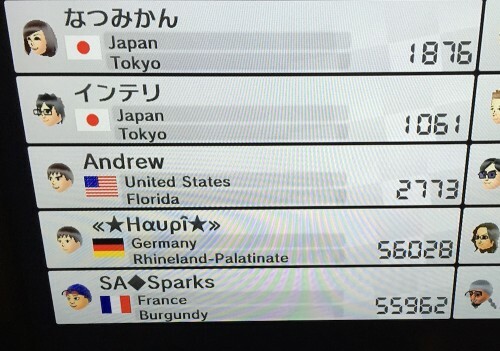 Are These Two The World’s Most Dedicated Mario Kart Players? For those who listen to our podcast, you’ll know I’m a real fan of Mario Kart. I played it on the SNES, N64, Wii and now Wii U. I love the online racing option and have worked my way up to 2900 points from the 1000 base points you start out with. 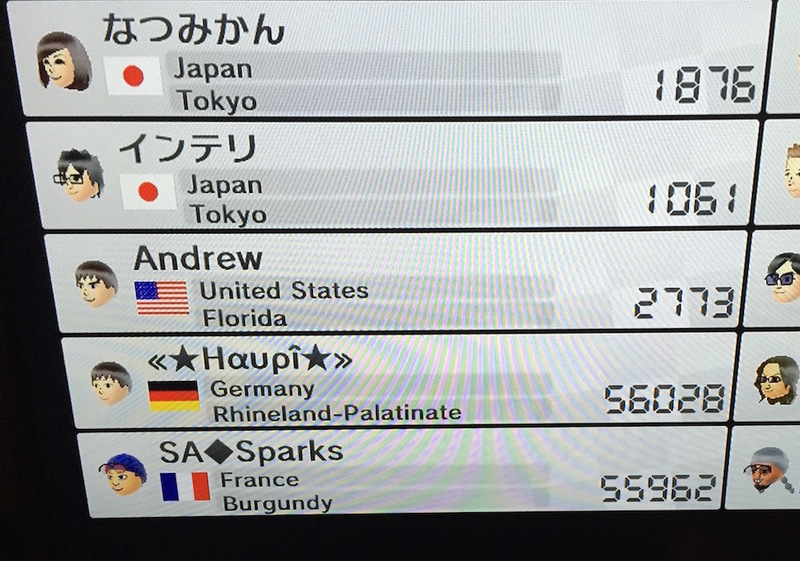 Haupi from Germany and SA Sparks from France: I salute you both. I’d love to know the story of your rivalry and I’d argue the word epic could legitimately be used to describe it.